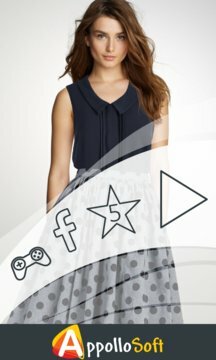 Real Dress Up application is created for lovers of fashion. Try different outfits that fashion designer had designed for attractive model. This game will develop sense of taste. It also enables you to practice your fashion skills,you or your child will think not only of suiting colors but also of fitting of different slyles too. This game will become inseperable part of your Windows phone. 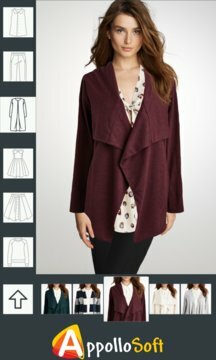 Help beautiful model to choose the best clothes and accessories which suit her to make her look beautiful. She is ready to play dress up with you!